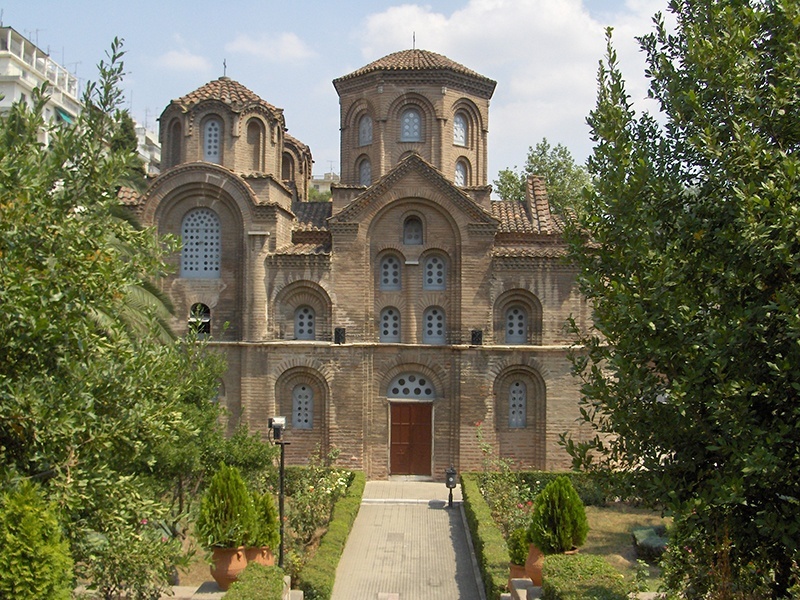 Grand Tour Greece is covering the most important ruins of ancient Greece and Byzantine Greece and showing the biggest part of mainland Greece countryside. 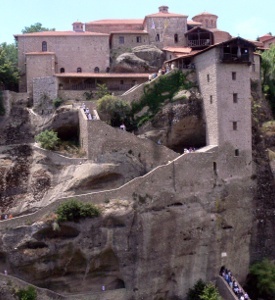 The ruins of ancient Mycenae, Epidaurus, Olympia, Delphi, ancient Dion, Pella and Vergina and the famous monasteries in Meteora are worth visiting and will leave you with good memories. 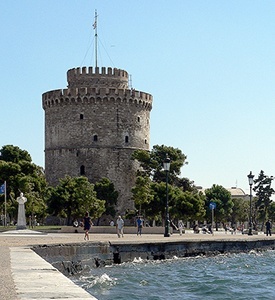 You visit Thessaloniki, the second biggest city of Greece with famous archaeological and Byzantine museums. 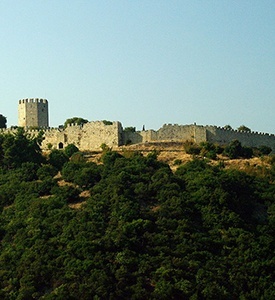 Greece through the centuries will unfold before you on this 7 days tour. Drive along the coastal road of the Saronic Gulf you pass Daphne and Eleusis and arrive at the Corinth Canal, which connects the Aegean Sea with the Ionian Sea (shortstop). 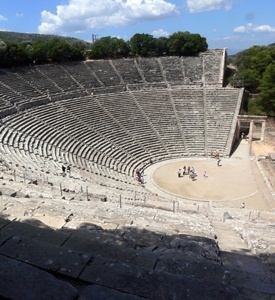 Drive on to Epidaurus to visit the Theatre (4th century B.C.) famous for its astonishing acoustics. Continue to Nafplion, the picturesque town nestling at the foot of a cliff crowned by the mighty ramparts of the Palamidi Fortress, the first capital of Greece, for a sort stop. Drive through the fertile plain of Argolis and arrive at Mycenae , the legendary Homeric city of the Atreides – the city ‘rich in gold’ of the ancient poets (visit the Lion’s Gate, the Cyclopean Walls, the Royal Tombs) and depart for Olympia, the cradle of the Olympic games, through the central Peloponnese area passing the cities of Tripolis and Megalopolis. Dinner and Overnight at Olympia. 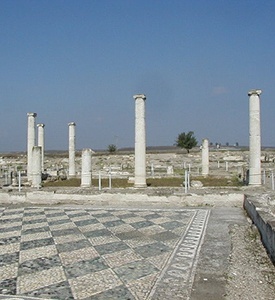 Drive to Pella, the capital of Alexander the Great. See the exquisite floor mosaics of the 4th century B.C. villas, in situ as well as in the new Museum. 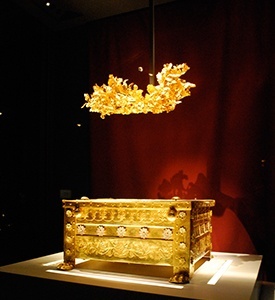 Then proceed and visit the Archaeological Park of Dion (sacred city of the Macedonians, at the foot of mountain Olympos). 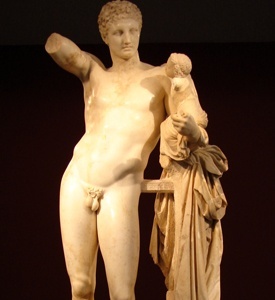 After the visit, we shall start driving south and through Thessaly, Lamia, Thermopylae (see the Leonidas’ Monument) and Thebes, arrive in Athens late in the afternoon.